For those who think that feeding on nuts is a crazy idea, when trying to lose weight; here’s a piece of information- we are not nuts to tell you to feed on nuts. We are only telling you to incorporate almonds in your weight loss diet, as it is proven to be effective. 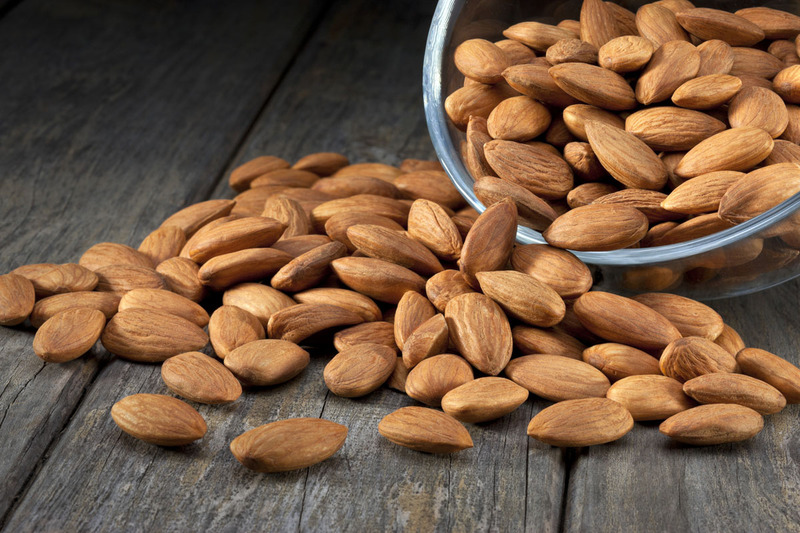 Believe it … Continue reading "6 Reasons Almonds Could Become Your Weight Loss Mentor"
Very thin people can also get rigid belly fat, which creates constrain to put on the right clothes since the belly is larger than the body structure. It can be very embarrassing as well. Let’s tone up the belly to enhance confidence and fitness that you will love to experience. 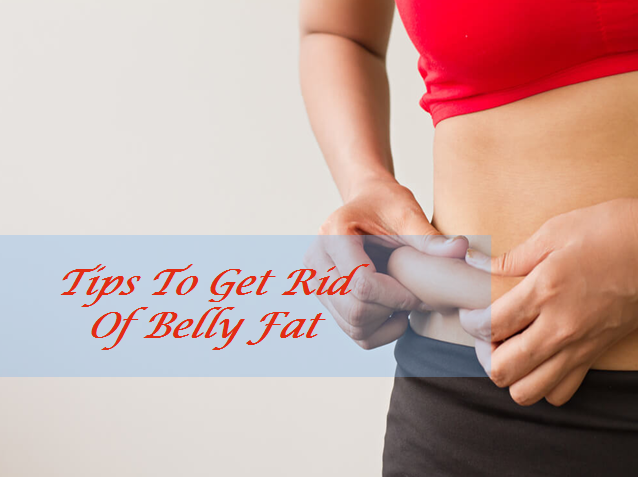 Firstly, we need to understand … Continue reading "Getting Rid Of Belly Fat"